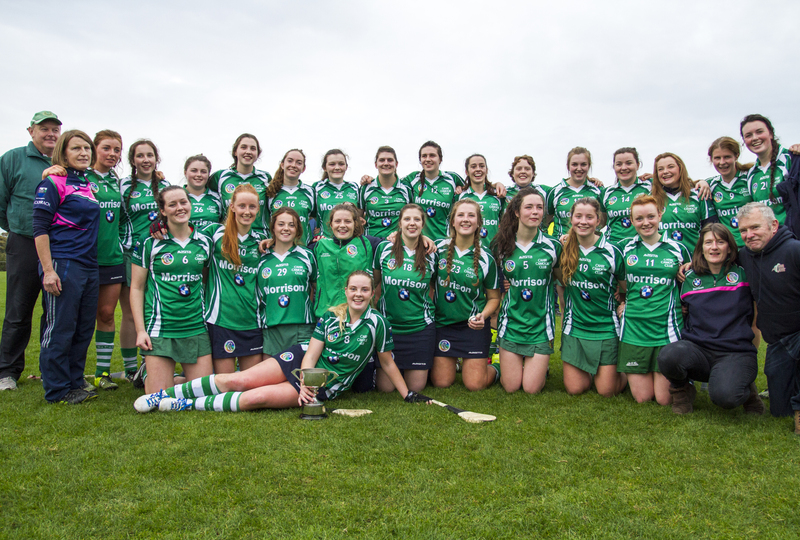 Cahir Camogie Club are Intermediate County Champions. Cahir now look foward to the Munster Semi Final in two weeks time. Well done to all involved. Images are not in order and are under copyright.Prints available only by emailing info@cahirnewsonline.com or messaging the page. Feel free to tag and share.